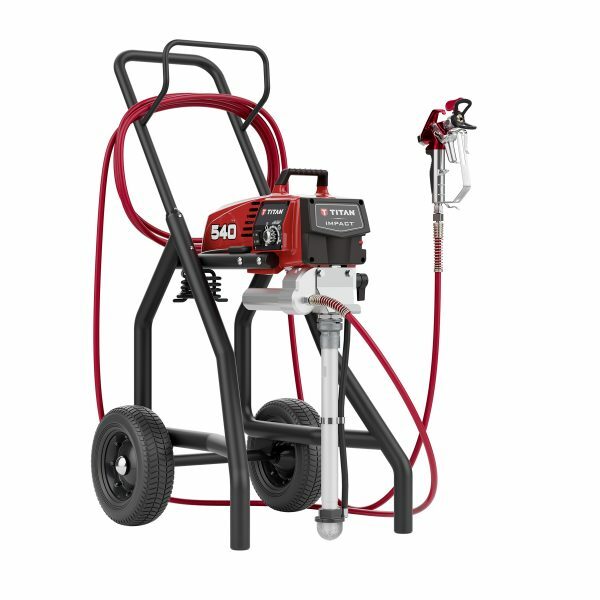 Sprayair & Power (PTY) Ltd. specializes in professional airless spraying technology and equipment. 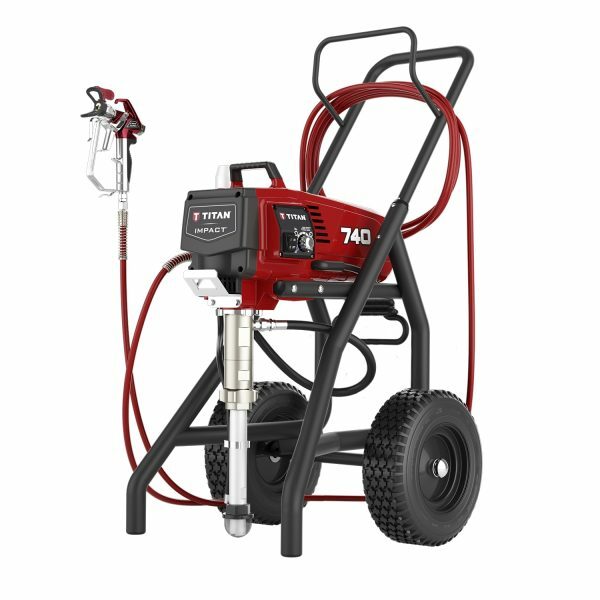 No matter what paint, texture or coating you need to spray, for domestic, industrial or large scale spraying projects, field stripping or road marking – we supply the airless spraying equipment and accessories you need. We are an authorised South African supplier of Titan airless paint spraying machines and accessories for the contracting and road marking industries. Titan has many years of experience in airless spraying systems, all dedicated to the professional spray painting contractor. 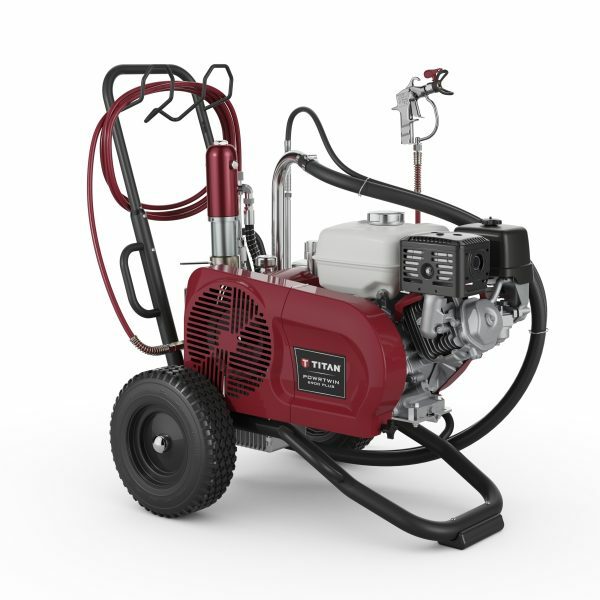 Titan manufactures spraying machines and accessories (such as hoses, spray guns, nozzles and couplers) to suit your every application. A very “wet” coating is applied, ensuring good adhesion and flow-out. In addition to this, many coatings can be sprayed with less amounts of thinner added, which reduces drying time and decreases the release of harmful solvents. Other advantages of airless spraying technology include reduced over-spray, quicker application, smoother finishes, easier spraying, and easier cleaning. 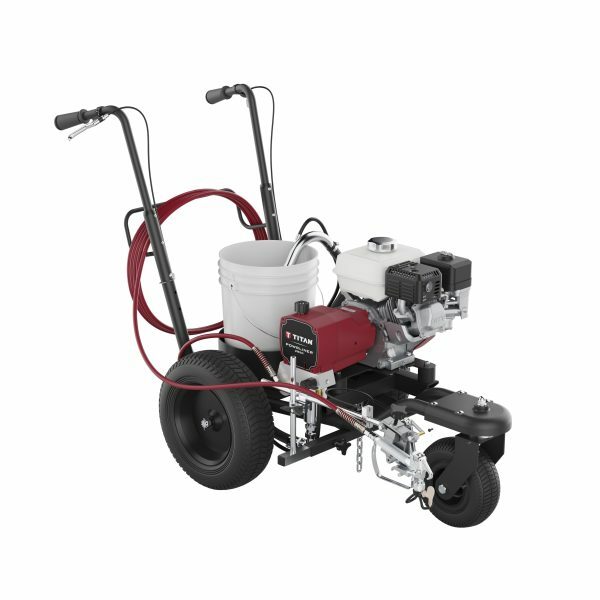 Professional contractors, property managers, and maintenance personnel aren’t interested in complicated machines: they want to get the job done quickly and done right. 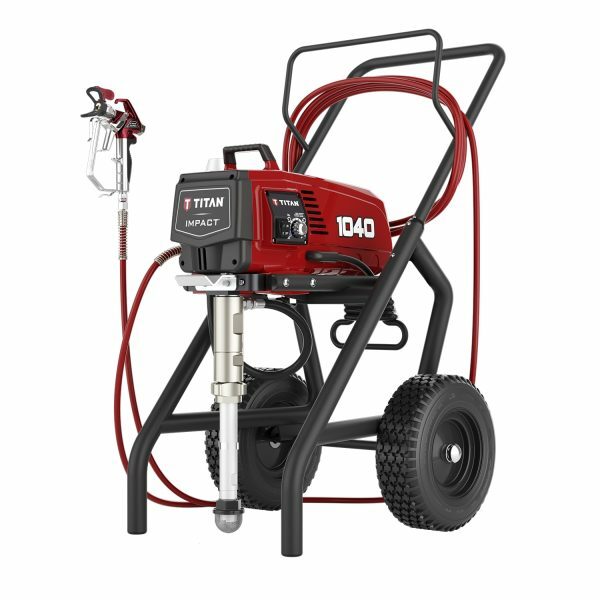 That is why serious contractors, maintenance managers, and athletic organizations rely on Titan. 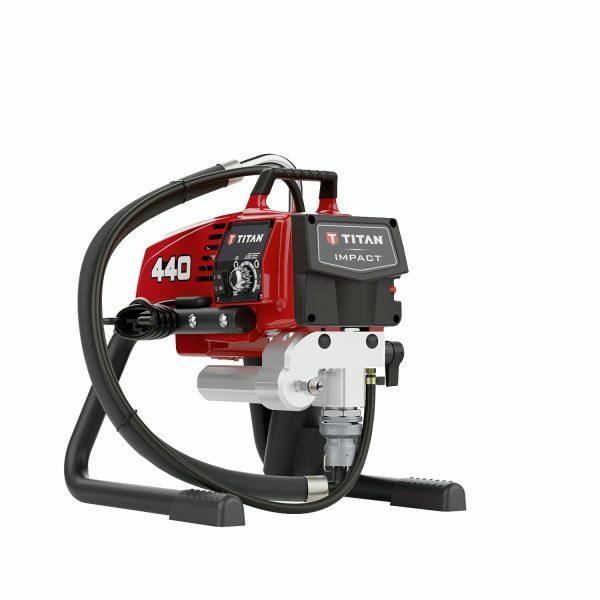 Whether it’s intricate woodwork, cabinetry, and furniture or metal railings, piping, and lockers, fine finishing requires precision and control that Titan Fine Finishing Sprayers consistently deliver.